Whether you're on a high-alpine push or a mission to climb the big cliffs of Bungonia, weight and performance can mean the difference between success and failure. Luckily, you can rely on this resurrected classic to get you through. 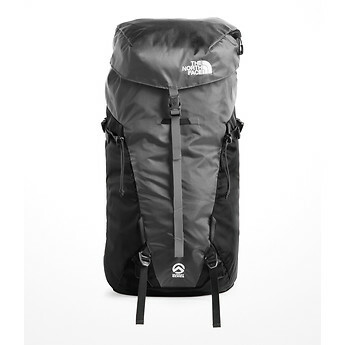 Designed to be the ultimate summit pack, it’s versatile enough to get you to the top no matter what.